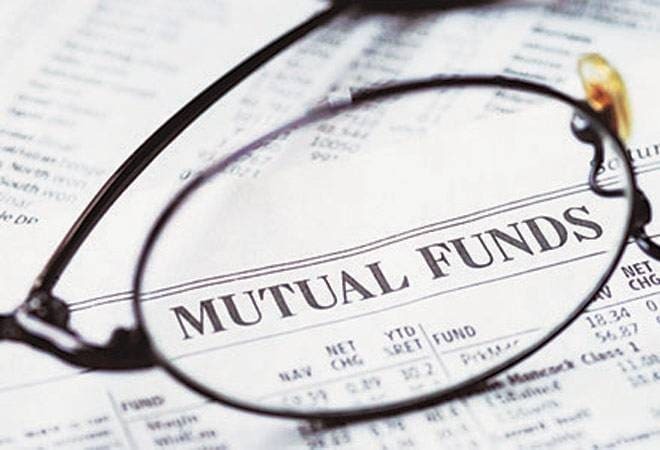 Most mutual fund investors in our country end up holding too many funds at once, and this can work to the detriment of their investment portfolios in the long run. A simple question vexes many Mutual Fund investors in India - that is, "how many funds should I own at a time?". Truth be told, most Mutual Fund investors in our country end up holding too many funds at once, and this can work to the detriment of their investment portfolios in the long run. At the root of this problem lies the fact that Mutual Funds in India are typically not invested into as part of a holistic Financial Planning proposition. Instead, investors typically start off by "buying" one or two funds in an ad-hoc manner, and then become averse to increasing their allocations to the same funds when they have more moneys to invest. They rather prefer to deploy their next wave of liquidity into different funds, mainly because they fail to understand the real dynamics of diversification. It is now a well-documented fact that the benefits of diversification start to taper off as soon as you go past 50 securities from the same asset class. At some point, over-diversification even begins to affect returns negatively! Another contributor to this syndrome is the average Indian Mutual Fund investor's fixation with NFO's or New Fund Offers. Armed with the fallacious belief that "low NAV means cheap" and "NFO's are good because one ends up buying more units in them", these unadvised investors jump into NFO after NFO, only to end up with wildly scattered portfolios in the long run. To make matters worse, NFO's typically end up underperforming other well-established funds with sound track records of navigating tumultuous market cycles. The habit of investing through multiple Advisors stands to exacerbate the issue further, as each of them brings their own unique views and recommendations to the table. Think about it - if you deal with five Advisors, each having recommended you six unique equity mutual funds over time, you'll end up holding thirty different equity mutual fund schemes eventually! This is a sure-fire recipe for suboptimal portfolio returns. Investors tend to forget that Mutual Funds themselves diversify their portfolios into anything from 40 to 75 stocks. Therefore, when they buy into five different Equity Mutual Fund schemes, they could potentially be investing indirectly into anything from 100 to 150 unique stocks, depending upon the level of overlap in holdings between the funds. Going beyond this level of diversification is almost certain to impact your portfolio's 'alpha', which is a measure of its outperformance over the benchmark index. There's another dangerous fallout of holding too many Mutual Funds in one's portfolio. Anecdotal evidence suggests that investors who have invested small amounts of money in a multitude of funds remain, by and large, clueless about their overall asset allocation. In other words, these investors will likely not be able to easily answer the critical question of how much of their portfolio is concentrated into equities and how much into debt. Resultantly, they are often blown away by tempestuous market cycles and end up making losses or sacrificing opportunities. What, then, is the ideal number of Mutual Funds to own? A thumb rule would be to not own more than five funds in each category (equity and debt). For this purpose, one may consider an equity oriented hybrid fund to be an equity fund, and vice versa. Bear in mind that this number does not include temporary "pass though" funds that you're using as vehicles for STP's, and which will be exhausted to a zero value over time. One could periodically (with the support of a qualified Advisor) take stock and weed out their Mutual Funds that have stopped performing well for extended periods, or those that have low future growth prospects, and replace them with better picks. If fresh liquidity needs to be deployed or new SIP's need to be started, they could be done in the same folios that one already holds, after a thorough evaluation of how the fresh infusion is intended to impact one's broad asset allocation. If you own a scattered portfolio, take the wise step of consolidating your investments into a lower number of top performing funds - preferably through a single trusted Advisor. The long term benefits of doing so are bound to be tangible.